We enjoyed attending the Aylsham ESPO which was an exhibition of local organisations in Aylsham who were promoting themselves. We had tasty samples for people to try and talked to lots of lovely people. 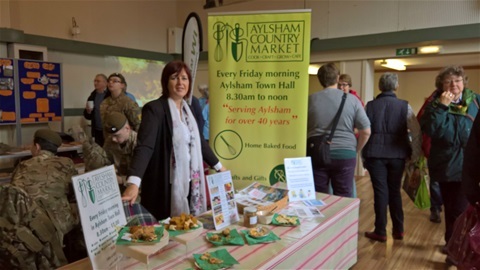 We look forward to seeing some new faces in the Country Market on a Friday morning.